Edition 5 of LHFSD [ISBN 978 606 92185 32] has been specifically designed to become an educational/pedagogical manual for teachers, instructors, and also for ordinary citizens. Have no fear, dear readers: LHFSD is still addressed to beginners, since EVERYTHING starts from a white page, and then things are developed/explained only gradually [and logically], step by step. Our book continues to deliver exactly as the title says: the readers will learn hardware design, plus firmware and software development! In addition to being a practical project explained in sharp/complete details, each chapter in LSEG5 contains additional simple practical exercises/applications to wade the readers gently throughout the HFS design work. On this Internet page there is a summary presentation of the main parts in LHFSD 5th edition. 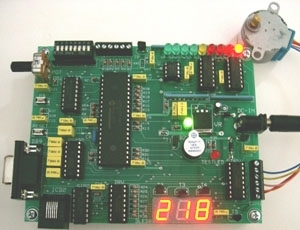 Hardware Design starts from an empty Schematic page, then it builds up gradually the LHFSD-HCK [Hardware Companion Kit]. 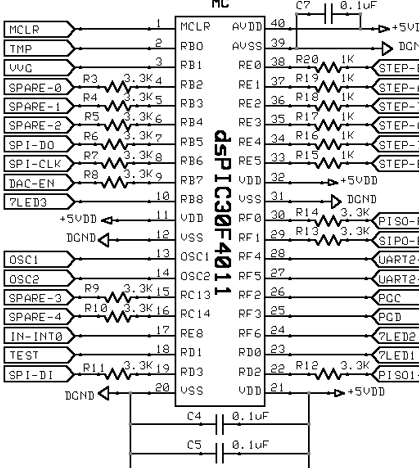 The novelty in the 5th edition is that it advises the readers to build (alternatively) the LHFSD-HCK kit on a breadboard, instead of a PCB. Things are this way. Some readers may decide to become perfectly groomed hardware designers; therefore they should build the LHFSD-HCK PCB as it is explained in minute details in our book. However, other readers may prefer to train mostly as firmware and/or software developers. For them, it is advisable to build LHFSD-HCK on a breadboard instead [or on any material that stands to solder temperature]. Note that building LHFSD-HCK is mandatory in order to continue working with the firmware and software development parts in LHFSD5. LHFSD-HCK has a fair degree of moderate hardware complexity, in order to help beginners most. Consequently, the hardware design work is divided into “modules”, and each hardware-module is explained in sharp details, functionally. Fact is, the Hardware Design part is the easiest one to accomplish! 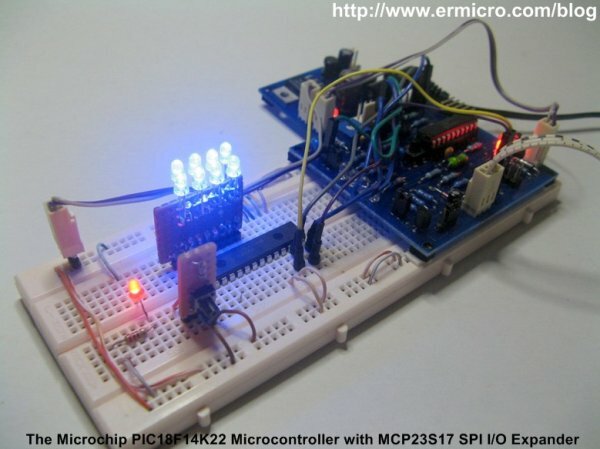 6. a few serialized I/O modules working over a custom SPI Bus–this last application is extremely important!